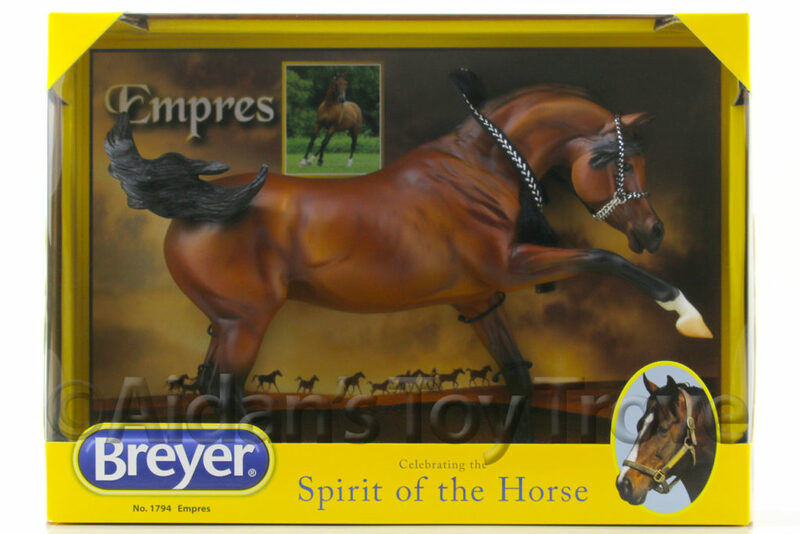 Home » Model Horse	» Meet Rangoli the BreyerFest 2017 Sunday Raffle Horse! 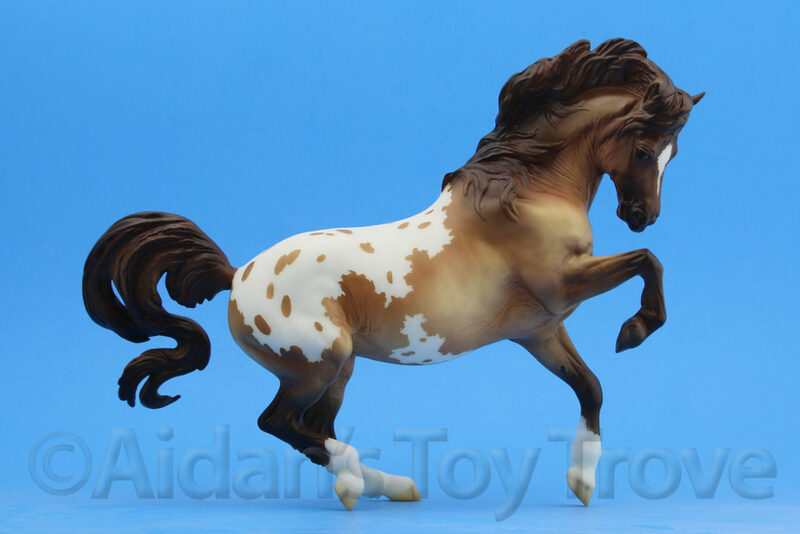 Meet Rangoli the BreyerFest 2017 Sunday Raffle Horse! Well, the wait is over – meet Rangoli! 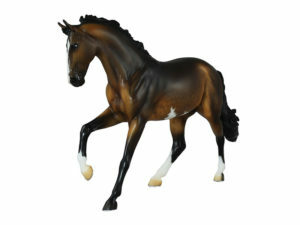 Named for his complicated belly spot and his very handsome overall appearance, the Sunday Raffle model is on Morgen Kilbourn’s new Cantering Warmblood model (mold 739). 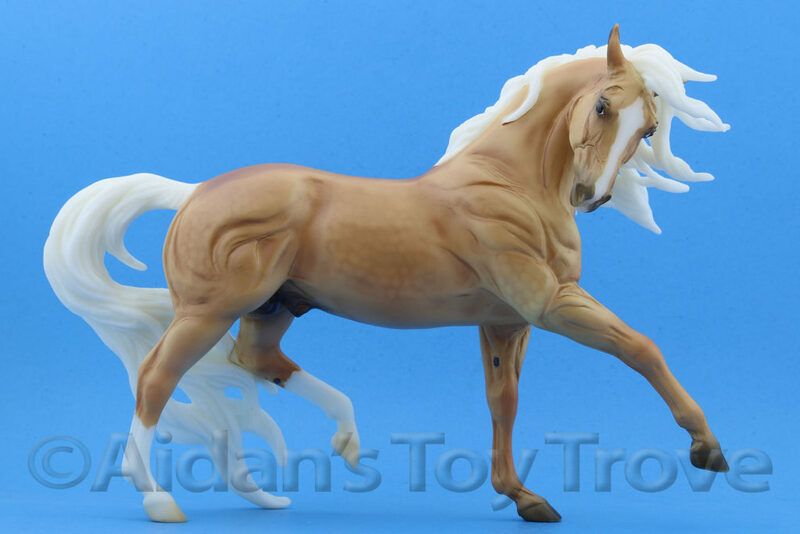 This majestic horse is a sooty dappled buckskin with sabino markings. 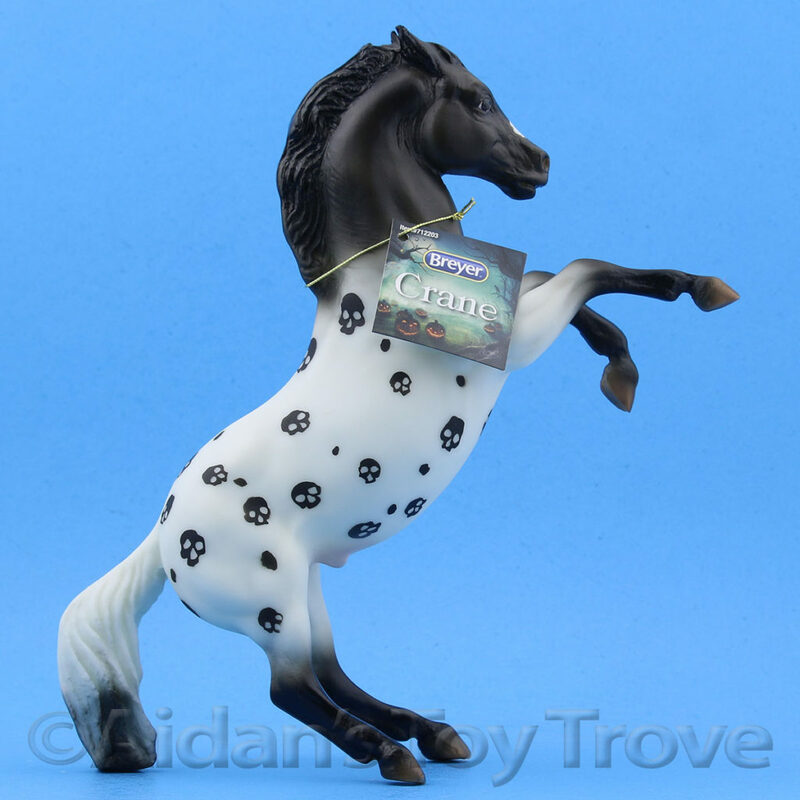 His single stocking, double socks, and white heel add to his complex design which also includes a partial blue eye and the aforementioned belly spot. Rangoli is an intricate art form that originated in Nepal that uses colored sand, rice, flour, or even flower petals to create huge designs on floors and in courtyards. 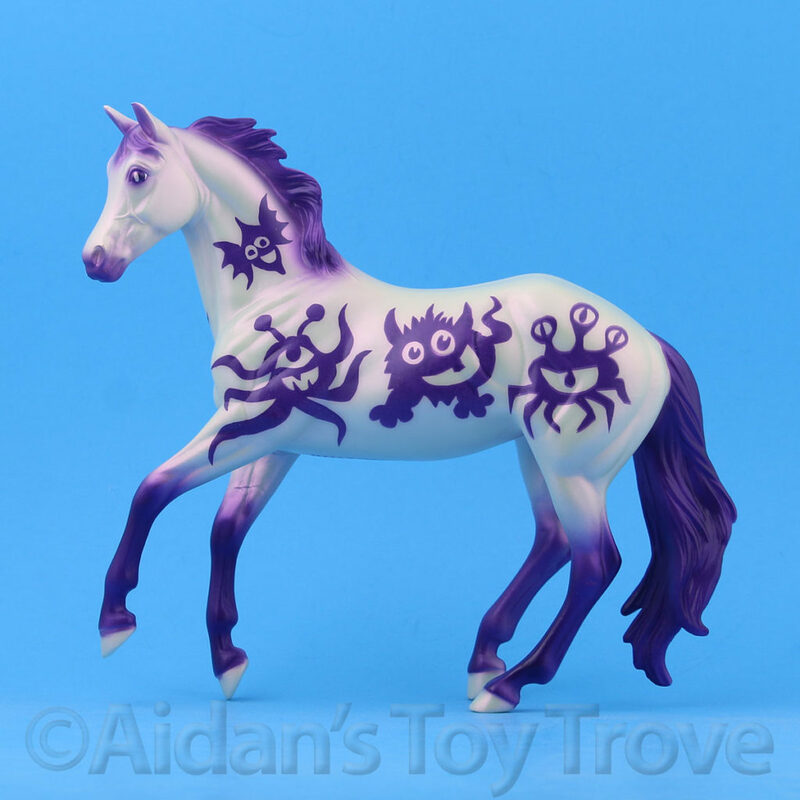 Designs can range from animals and flowers to complex geometric shapes. The art is prevalent during the festival of Diwali and the designs are thought to bring good luck. 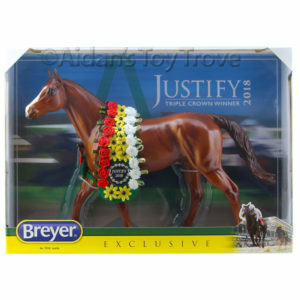 Keep an eye on the Breyer Blog as we will be unveiling the Saturday raffle model soon! 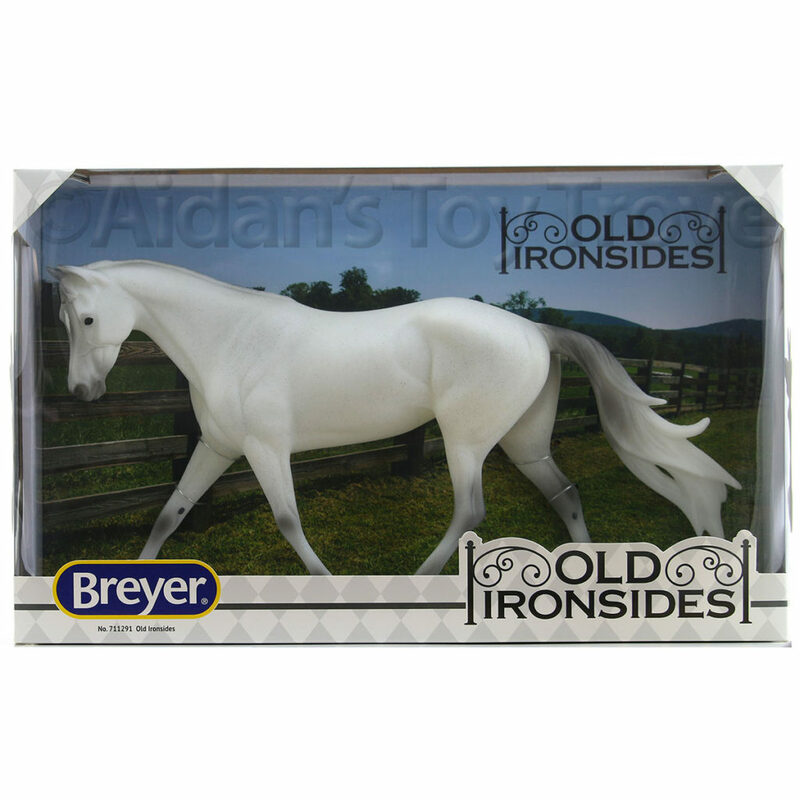 Don’t forget to buy your raffle tickets at the Breyer Booth throughout the weekend! Tickets are $1 each or $5 for 6 tickets. There is a discount for buying in volume! But remember, it only takes one ticket to win! We have a little insider’s trick for you – make quick labels with your name and phone number. 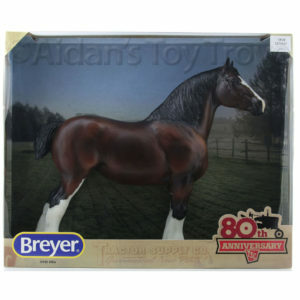 It will make filling out your raffle tickets much faster, giving you more time to enjoy BreyerFest! Ticket sales for both the Saturday and Sunday raffles start on Friday at 9:30 am. 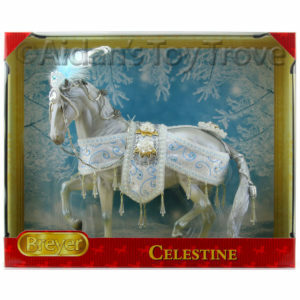 Each model is limited to 26 pieces (25 models for the Raffle and 1 model in the Live Auction) and you must be present to win. Drawings are held Saturday at 4:30 pm and Sunday at 1:00 pm at the stage in the Covered Arena. 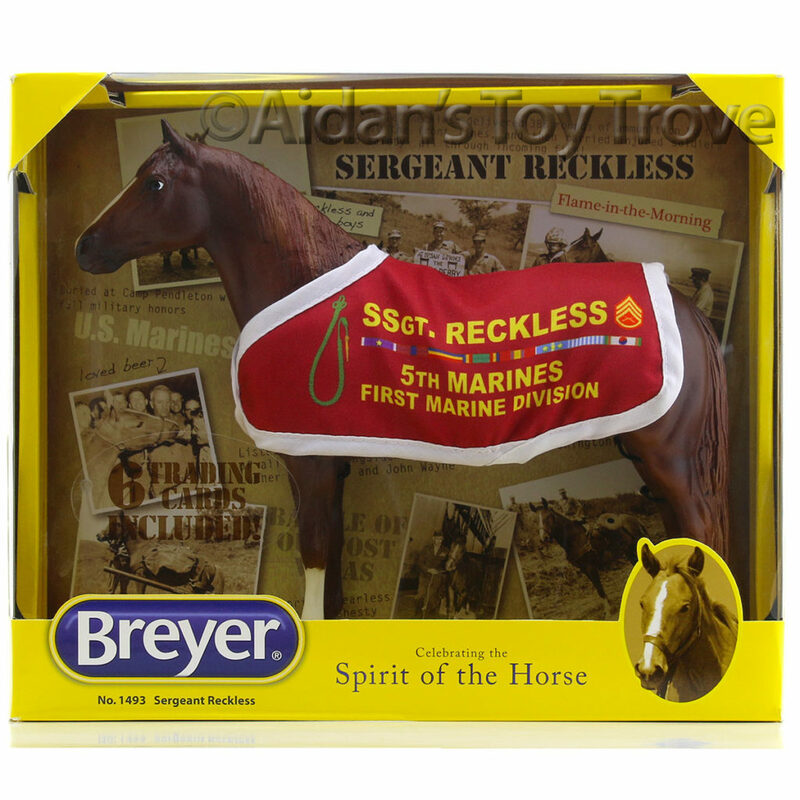 Tickets are available at the Breyer Booth located within the Vendor Marketplace on the concourse of the Covered Arena. 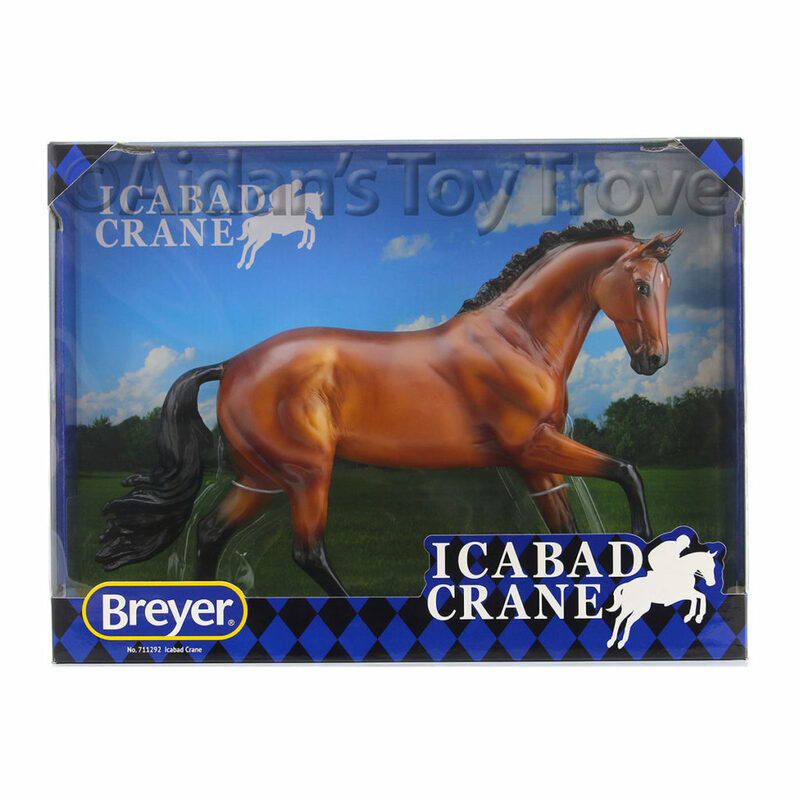 Each year, a portion of the proceeds from the Raffles and our Live Auction benefit our BreyerFest Beneficiaries. 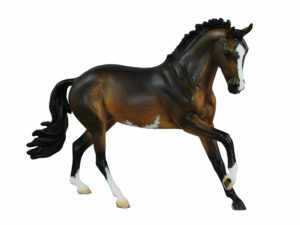 You can read more about our BreyerFest Beneficiaries here. 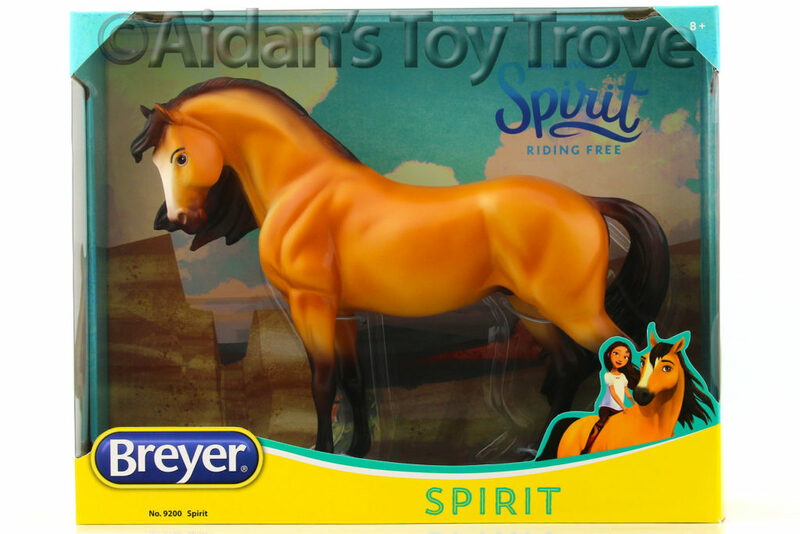 One Response to Meet Rangoli the BreyerFest 2017 Sunday Raffle Horse! 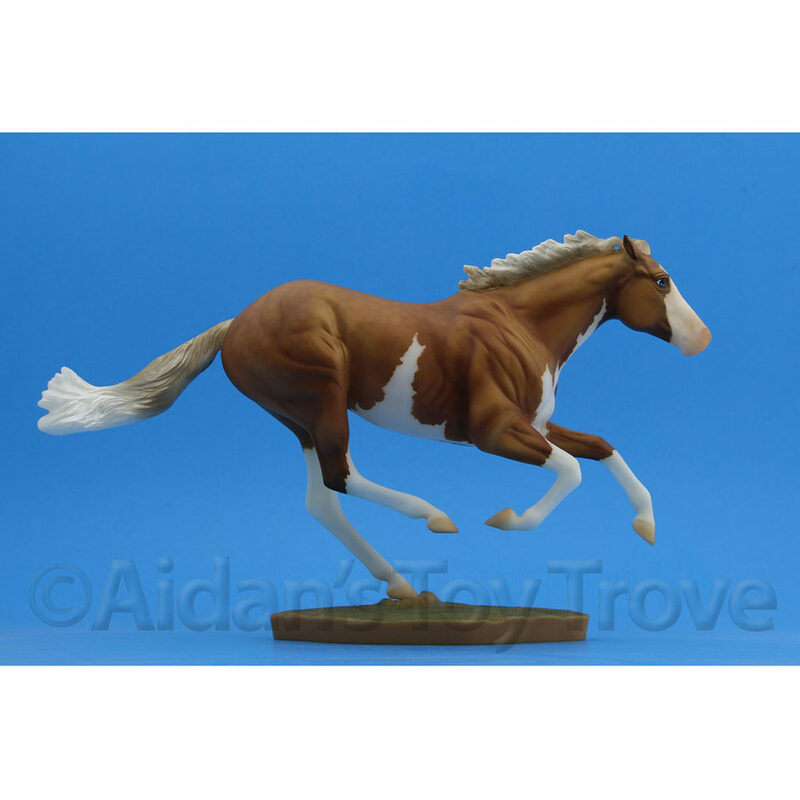 « Breyer Leah’s Fancy Chick AND Leah’s Fancy Breyer For Sale!